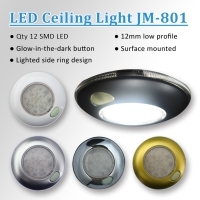 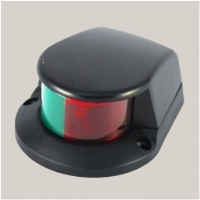 Serial: JM-801S-W, JM-801S-S, JM-801S-G, JM-801S-C; Lighted side ring design with glow-in-the-dark button. 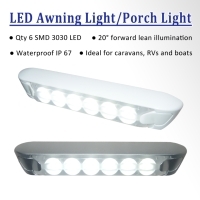 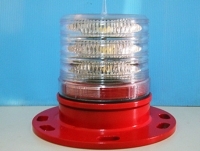 Ideal for interior cabins of RV and boats. 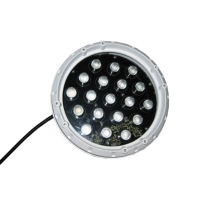 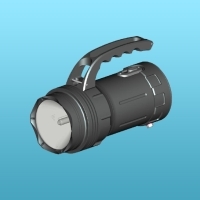 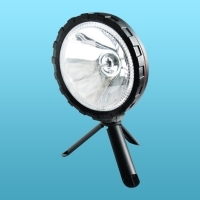 Serial: IWL17050-BA; * Lightweight/Portable/Rechargeable wide angle LED easy light. 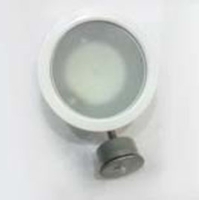 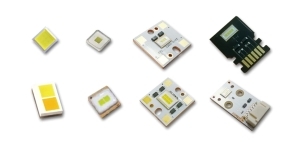 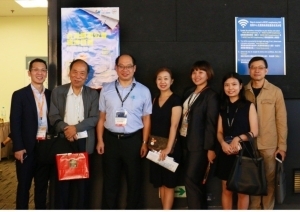 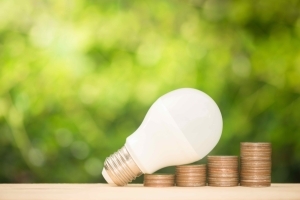 ACHIEVE LID TECHNOLOGY CO., LTD. 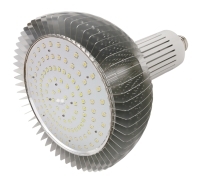 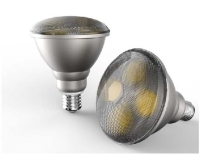 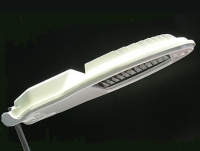 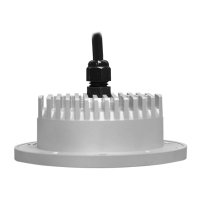 Serial: D2S-XAXX02; Adapt AC7W COB LED without driver, Ceiling hole: 75mm, Slim shape, IP-65 and CE approval.